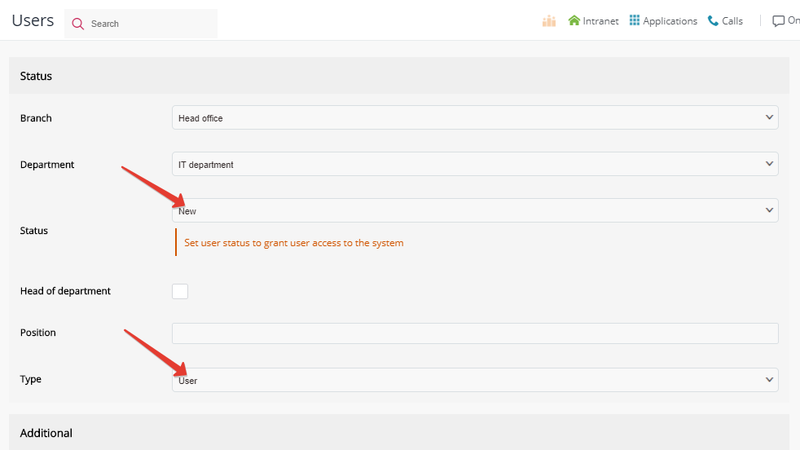 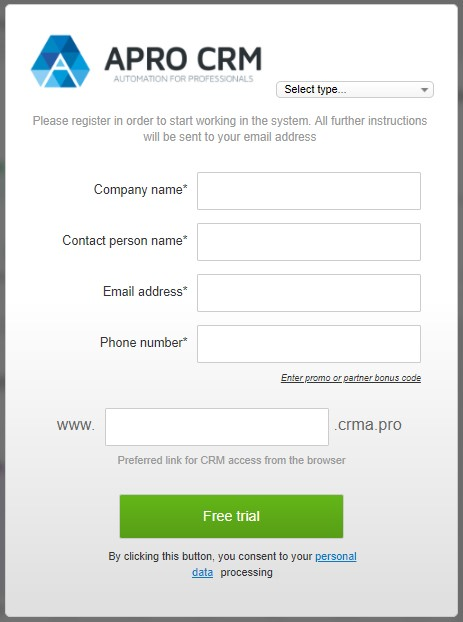 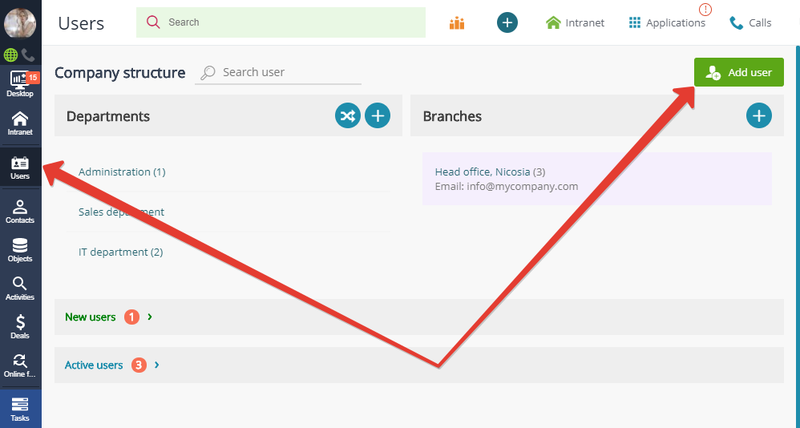 access to the CRM (grant access to certain CRM groups). 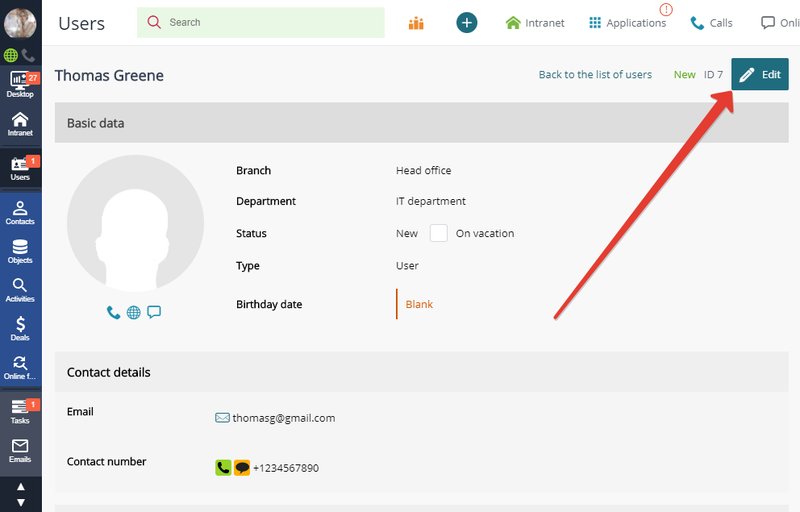 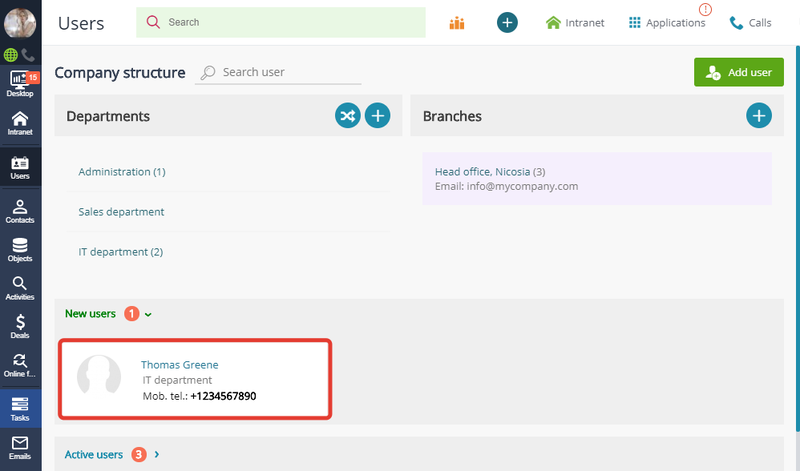 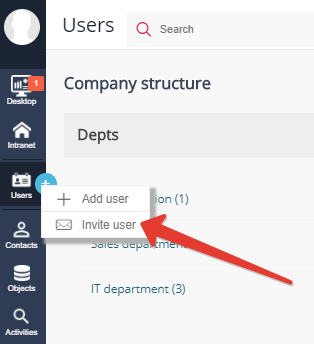 Read more about how to edit user profile (including user type and status). 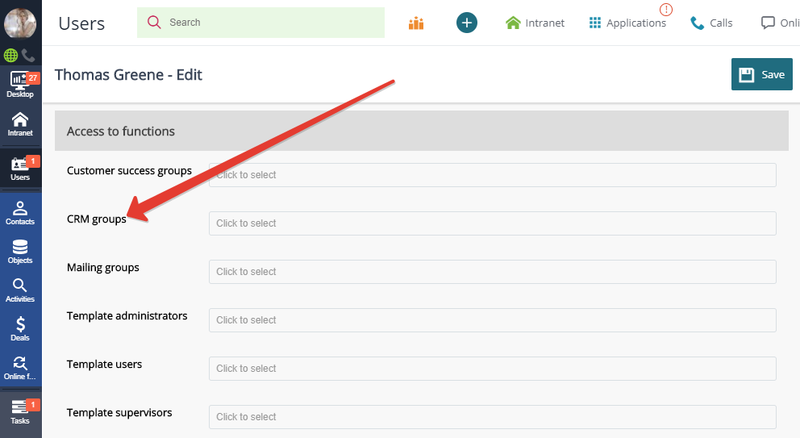 New users can now log in with their login and password.